Here we are, the Reclaiming Style Event opens in just 48 short hours. The Sweet Gang is adding the finishing touches. What an amazing array of styles have come from their creative minds this month. A little something for everyone, no matter what your personal style is, it has all been incorporated to inspire you. The re-purposed, reclaimed and redesigned elements are whimsical and inventive. I am bursting from the incredible eye candy I see before me. I can't wait for you to walk through the doors Thursday morning and feel as I do. Here's a little peek. Reclaiming Style means discovering what is authentically you. From the clothes you wear, to the way you decorate your home, the image of who you are shines through by the the choices you make. We see the world through our own individual eyes, we create our own environments and we write our own story. 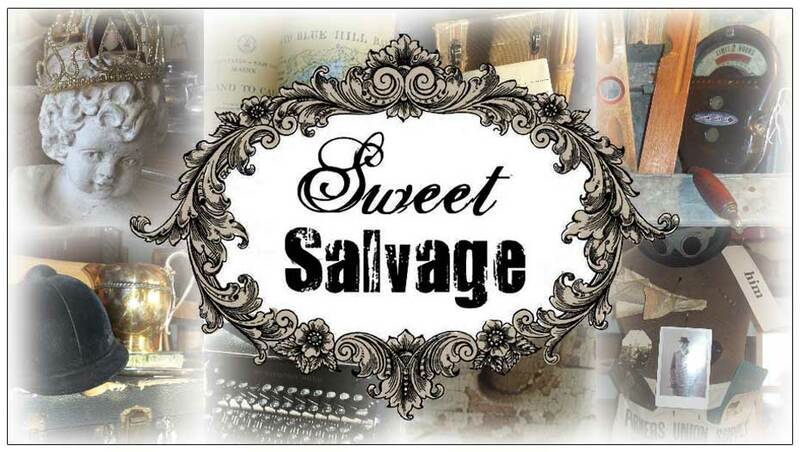 Opening this month, for the Reclaiming Style Event, Sweet Salvage is proud to reveal the new Sweet Boutique. A beautiful collection of amazing jewelry, including both vintage designs, as well as jewelry designed by local artisans, awaits you. In addition, a new line of clothing and accessories have made their way into this incredible space. Reclaiming or finding your personal style for both your home and wardrobe has just become a whole lot sweeter. Just take a look at what awaits you in just four short days.